On February 7, 2018, a community of warriors came together under the tents of Toronto Fashion Week for a powerful and inspirational evening. 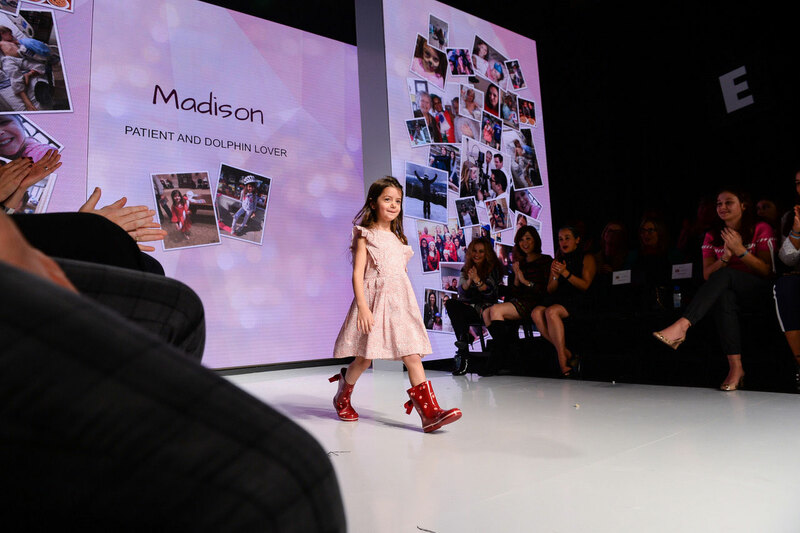 Through the passion and dedication of a committee of volunteers, and the help of 500 people in attendance, the fourth annual Fashion Heals for SickKids raised over $100,000 for SickKids hospital in Toronto, its biggest event to date! La Closette has had the honour of being a part of Fashion Heals for three years now (MT was co-chair this year, and MT and Irene co-ordinated and styled the fashion show), but this year felt a bit more urgent. You may have heard about the hospital’s recently announced $1.3B (yes, billion!) campaign to rebuild SickKids into a state-of-the-art facility. 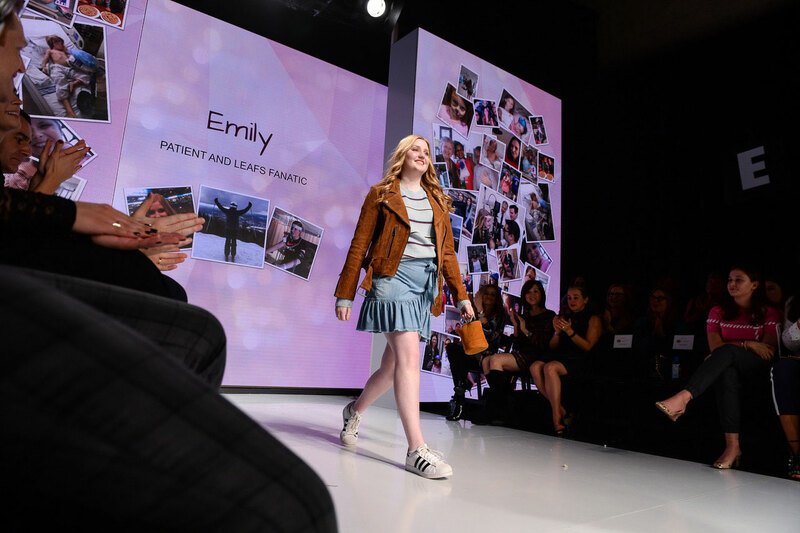 As part of that campaign, Fashion Heals committed to be a SickKids Catalyst – that is to raise $1M over five years for SickKids. 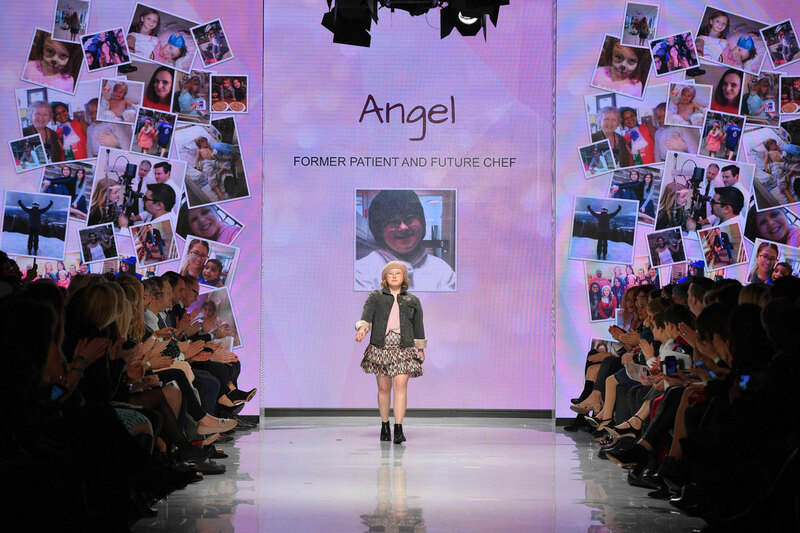 Specifically, 100% of funds raised by Fashion Heals will go towards the hospital’s Innovation Grant for Paediatric Cancer Care and Research, which enables discoveries that contribute to life-saving treatments for children with cancer at SickKids and around the world. As the evening proved, every single contribution mattered. 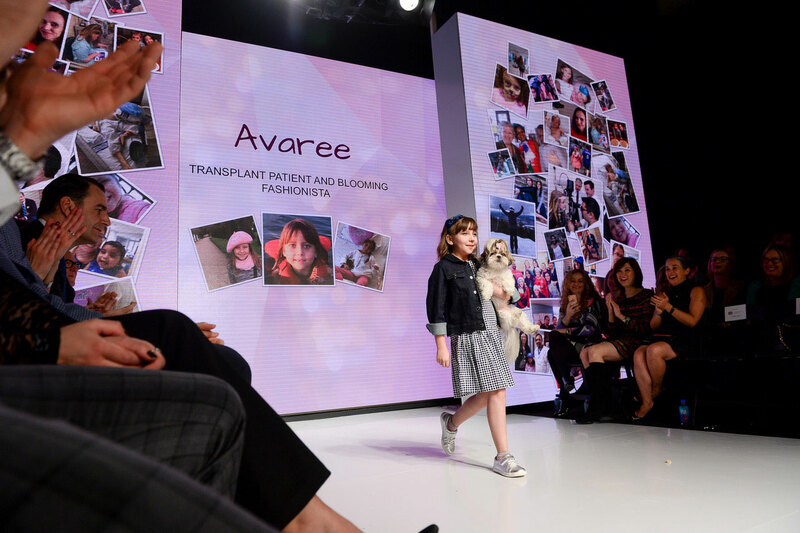 Every model, donor, volunteer, attendee shared in the evening’s joy and success, and brings us all closer to the possibility of a cancer-free world.